About 150 years ago, a few German scientists discovered a way to make black and white drawings look colorized. They discovered a technique that is still a great illusion today. Now you can make a series of such drawings one after the other. 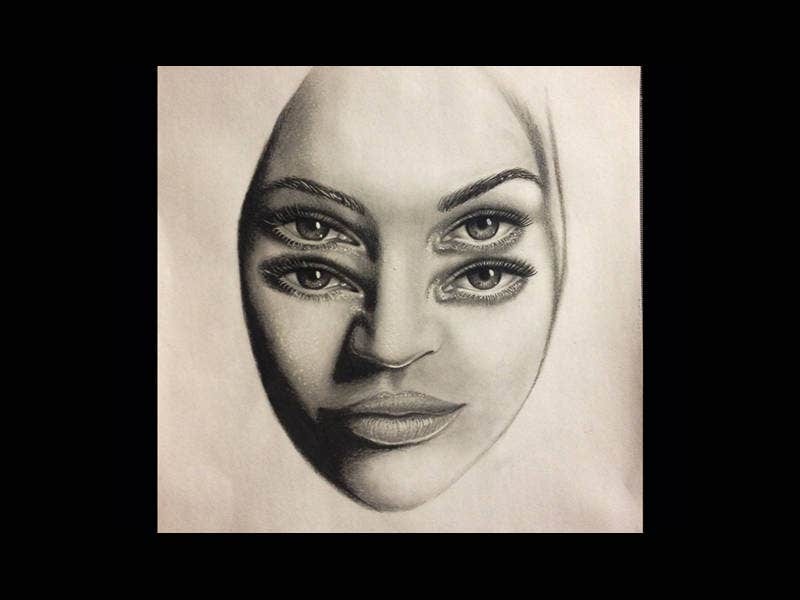 Below are some optical illusion drawings for your use. They are the action toys and tricks with some movement on paper. They even help you line up your drawings correctly. 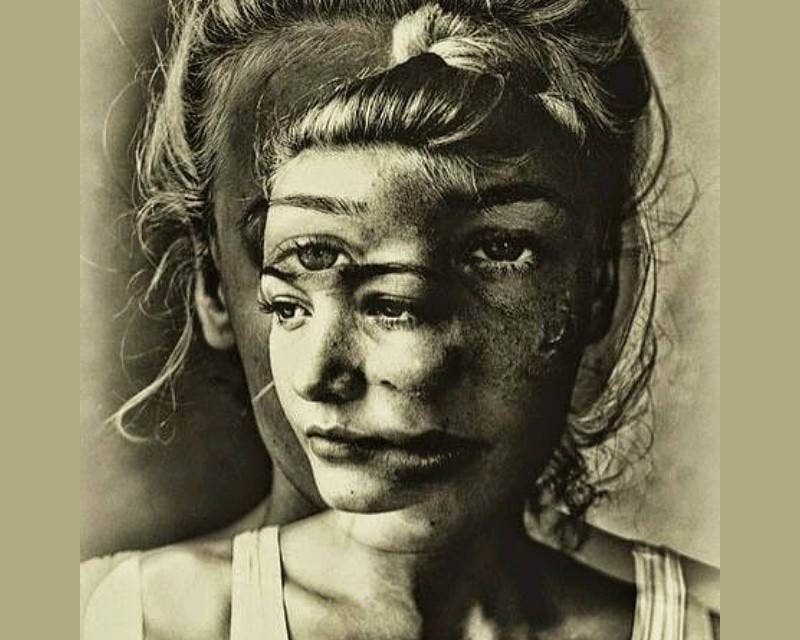 Explore the surprise of visual illusion. Don’t we know how many versions has the artist made to get this final output? But we cannot stop appreciating his erudite. 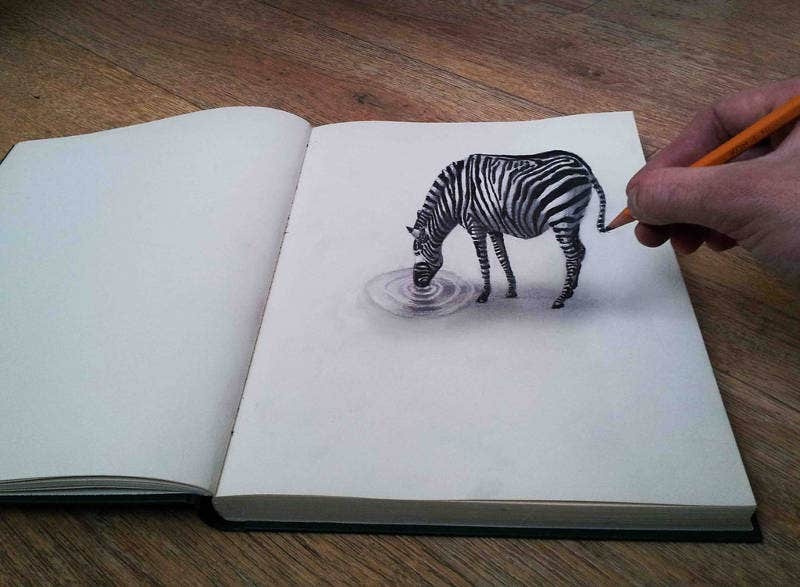 This Optical Illusion drawing of zebra helps you correct some of your glaring errors. 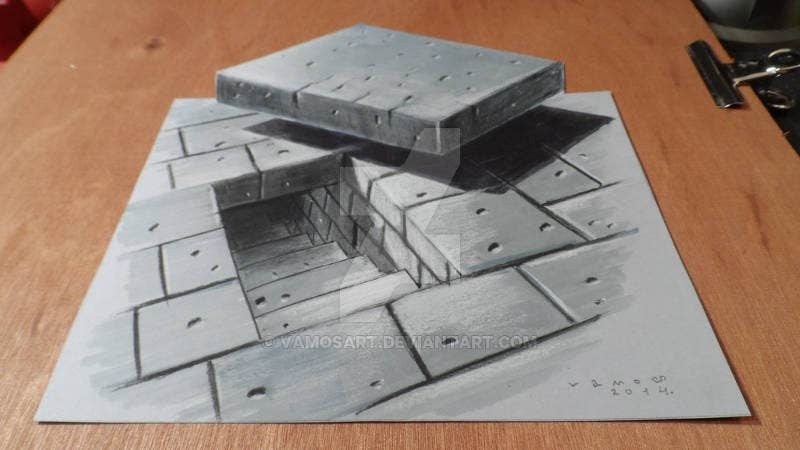 This clean optical illusion drawing is an excellent sample of 3D drawing illusions. 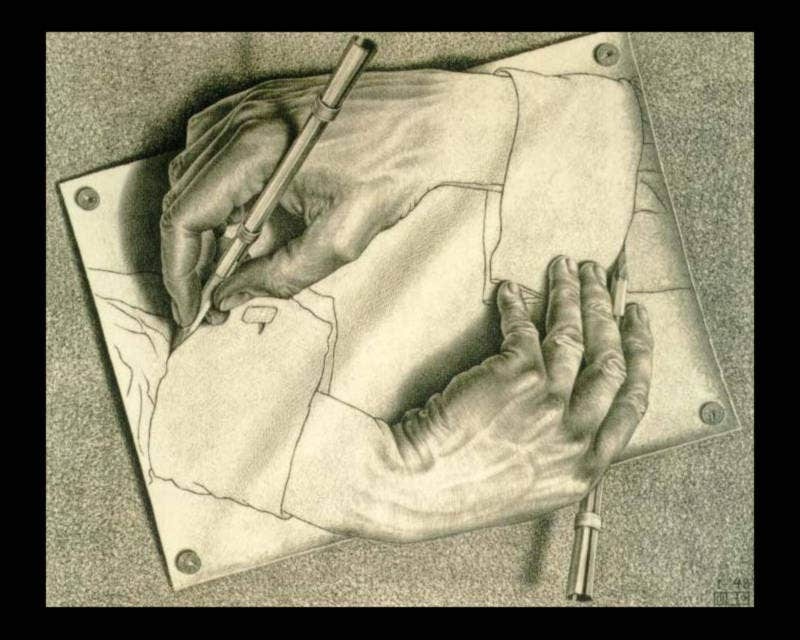 Here one hand is shown drawing the other hand. 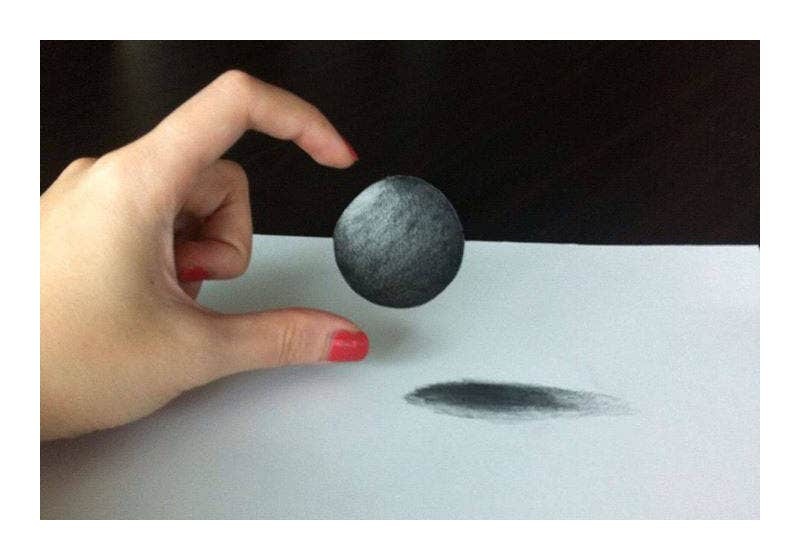 We are sure that it is an actual drawing without any photoshop effects. 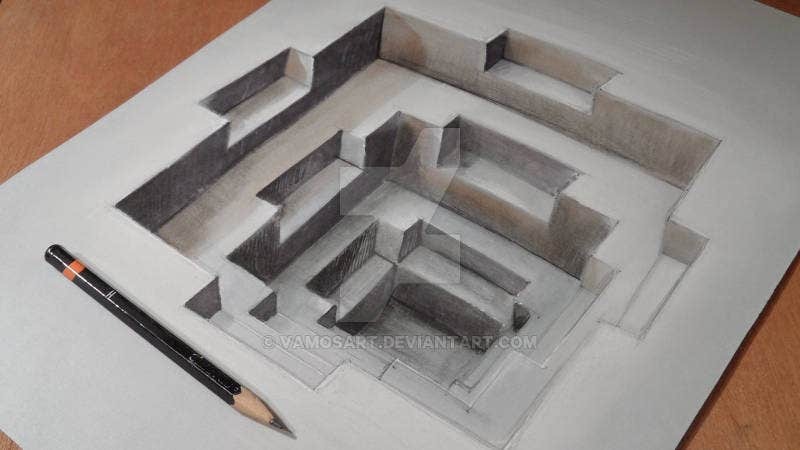 This surreal illusion drawing projects some ancient water tank. The temple ponds are famed for ancestry civilization. 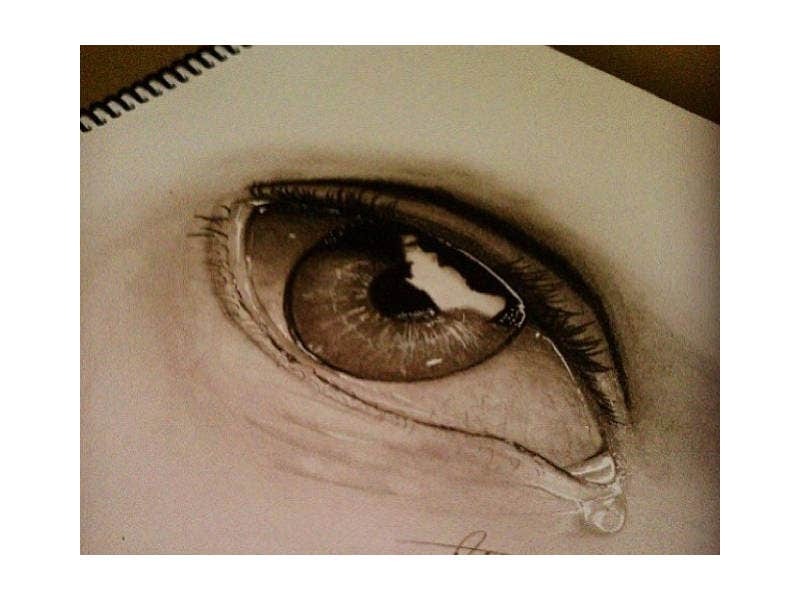 How many youtube videos did the artist watch to draw this? 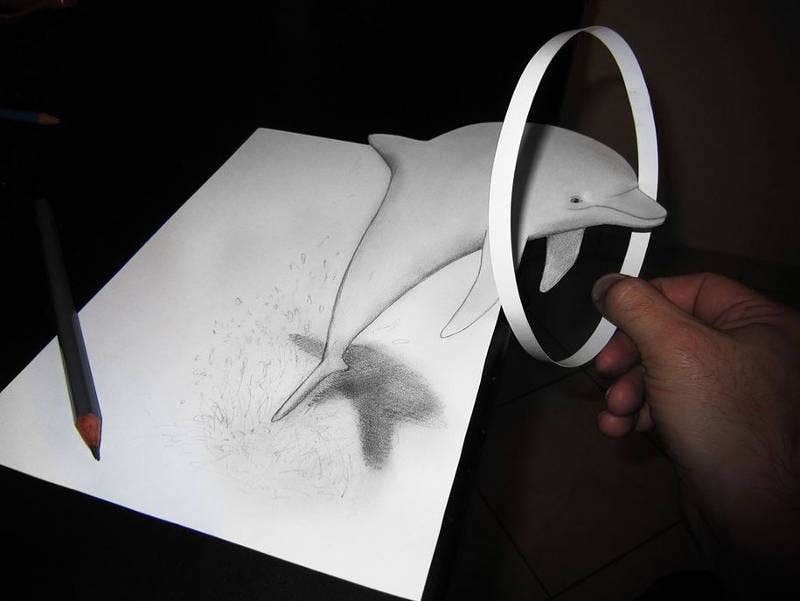 Another breathtaking Illusion drawing. 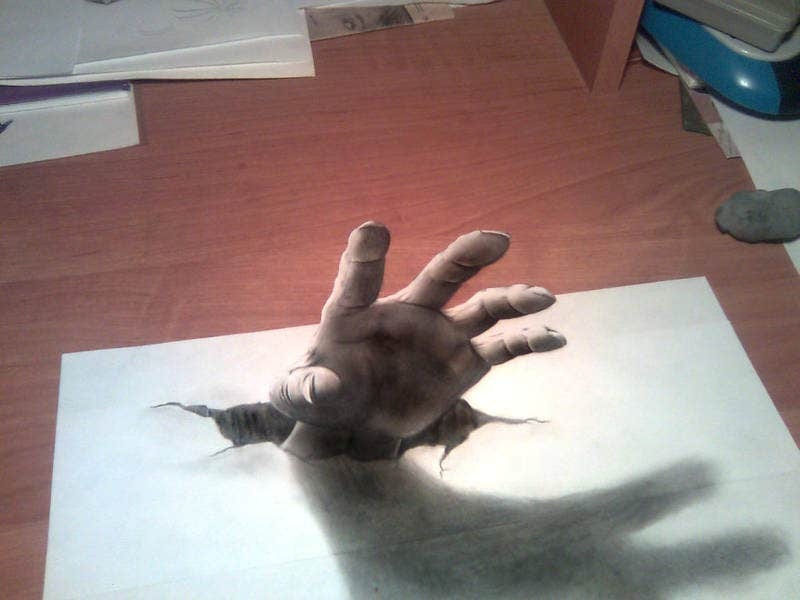 This 3D Pencil Drawing leaves you speechless for quite some time. 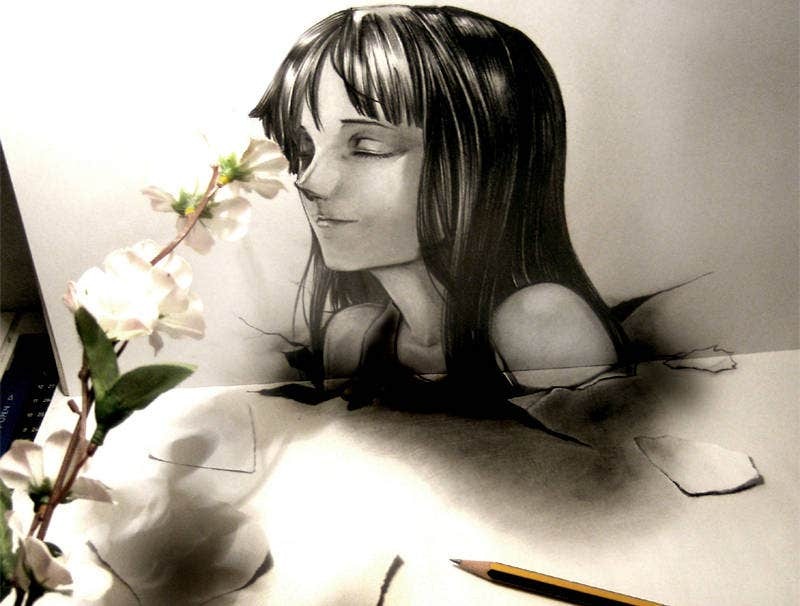 Here the artist has skillfully drawn the girl’s face with an intention to create an illusion. 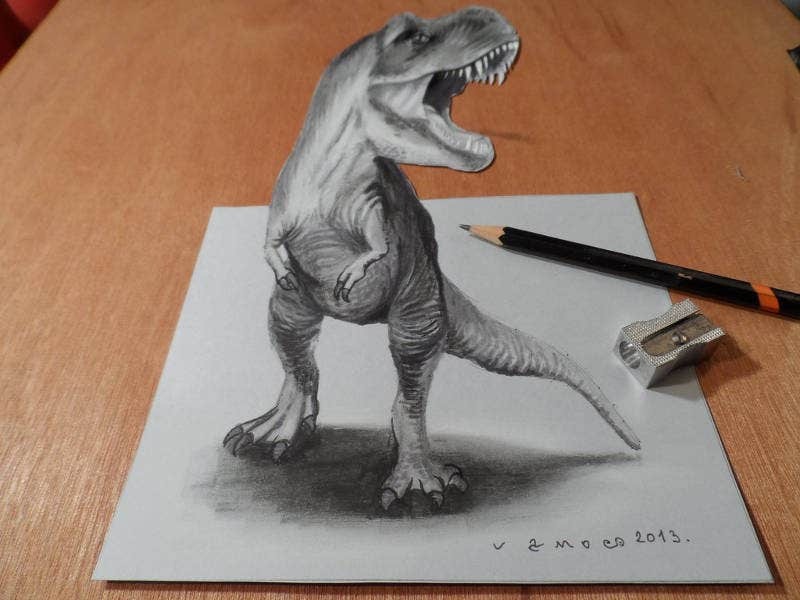 This high-resolution 3D drawing of 3D T-Rex proves the fact that only the truest of the artist can draw something like this. There is no photoshop fakery in this, we guess. 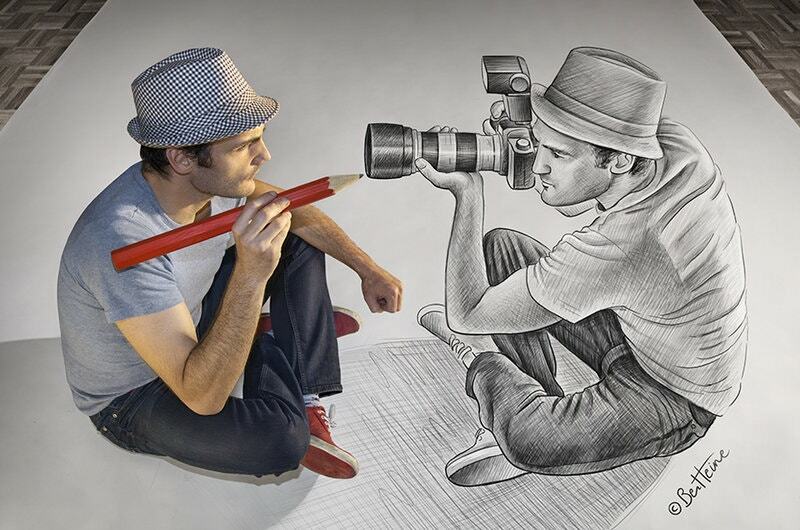 The artist has created a three dimensional image of himself holding a camera and the ultimate result has been this – a pencil vs camera drawing depicting the real illustrator versus the anamorphic photographer. 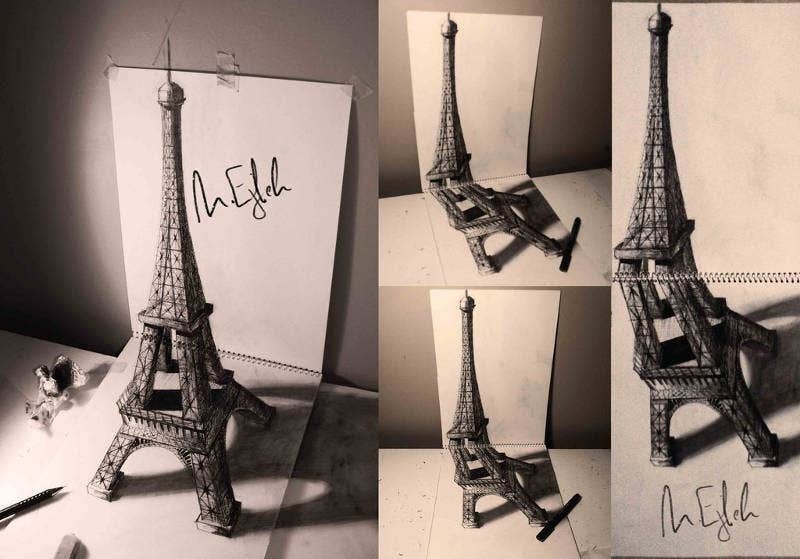 The Illusion Painting of Eiffel Tower in different angles. 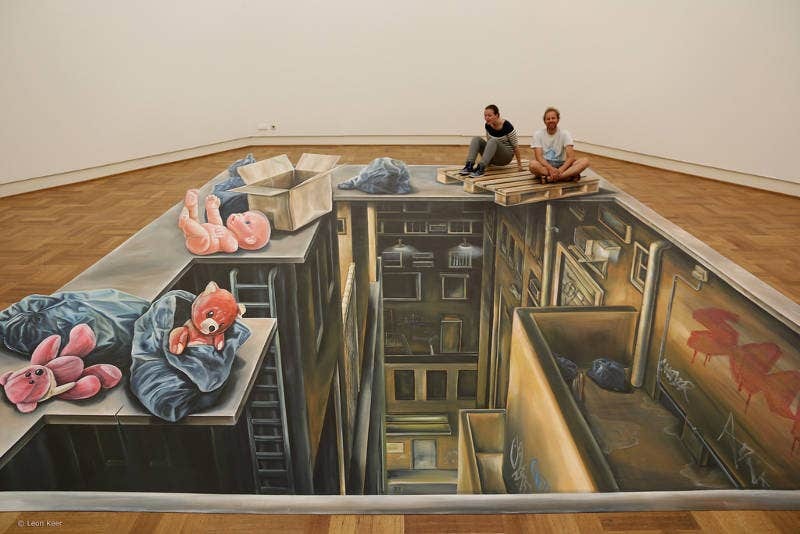 This artist must be a true optical illusionist. Everything right from the lines to the shadowing looks so realistic. 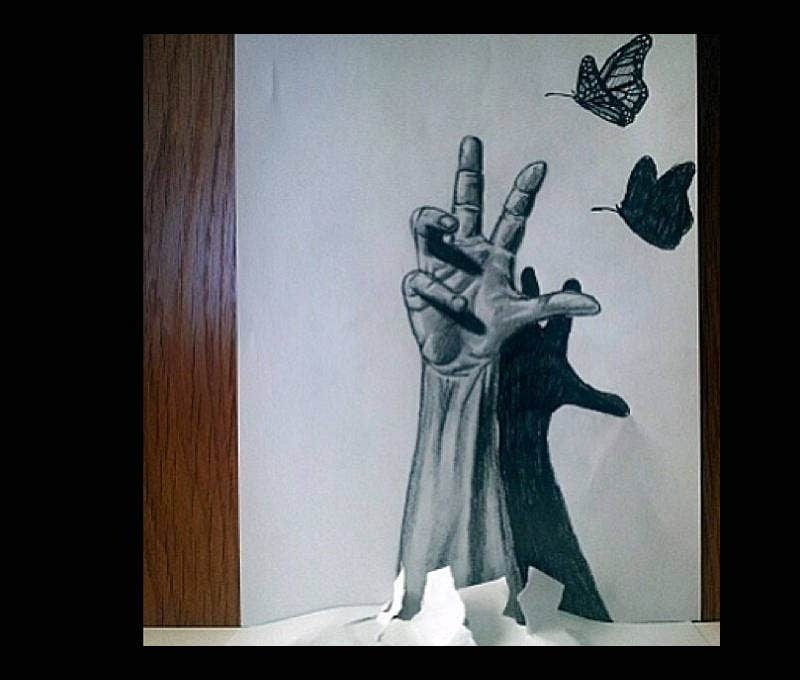 This 3D illusion Drawing Illustration can be a valuable addition to your collection. The globe with a shadow effect. We are certain that this comes from a lot of perception research. 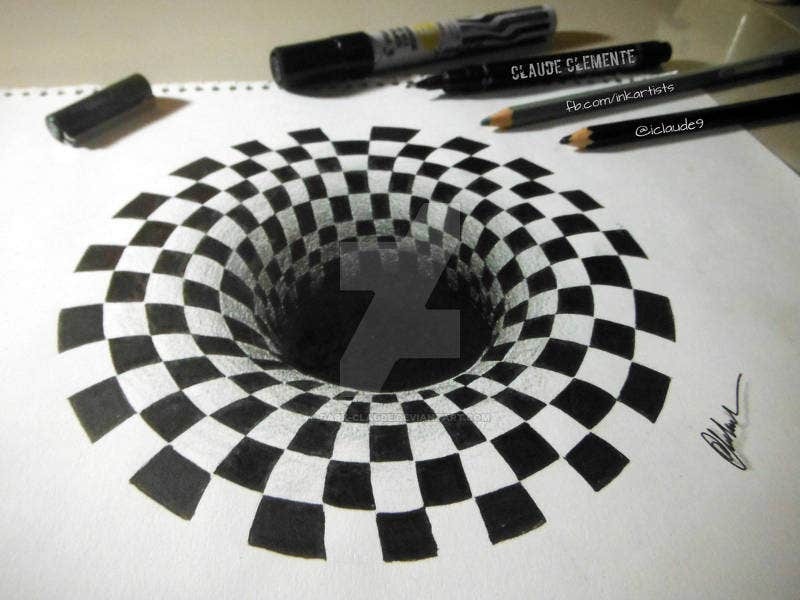 This Optical Illusion Drawing of a Black Hole is an Anamorphic Illusion Drawing that was done through black and white squares. A Bermuda triangle in black and white checks, you can say. 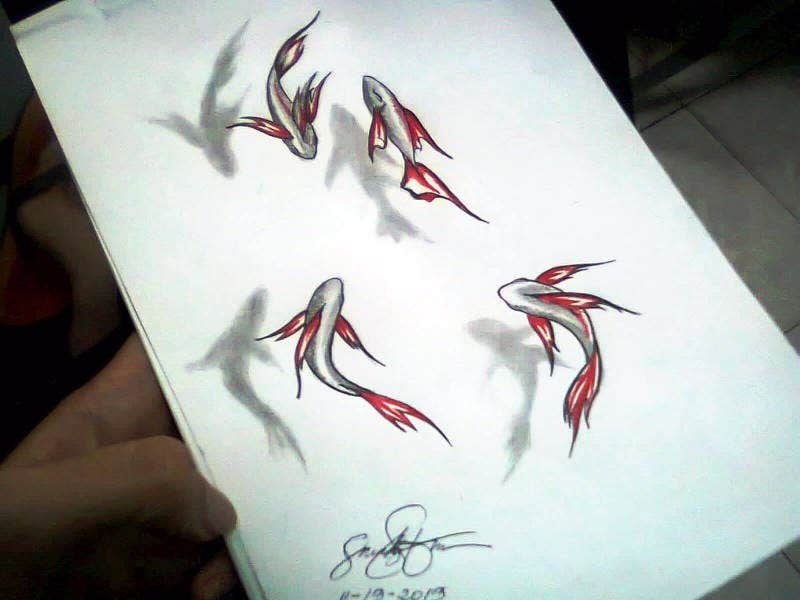 An interesting fantasy illusion drawing. 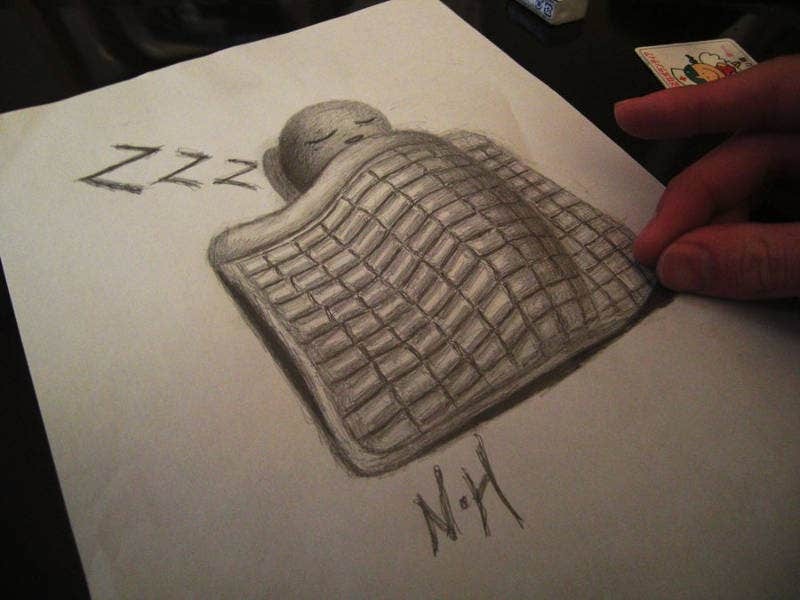 A kid covered in a blanket taking a nap. Here the artist beats the complexity through the layers of the visual cortex. The level of treatment needs a mention here. The above optical illusion drawings fool you seriously. For most of the drawings, vertical lines are the secrets to making them come to life. If you love optical pieces, above is a collection by various artists. The interesting fact here is that the manipulations have been done manually, without any digital help.